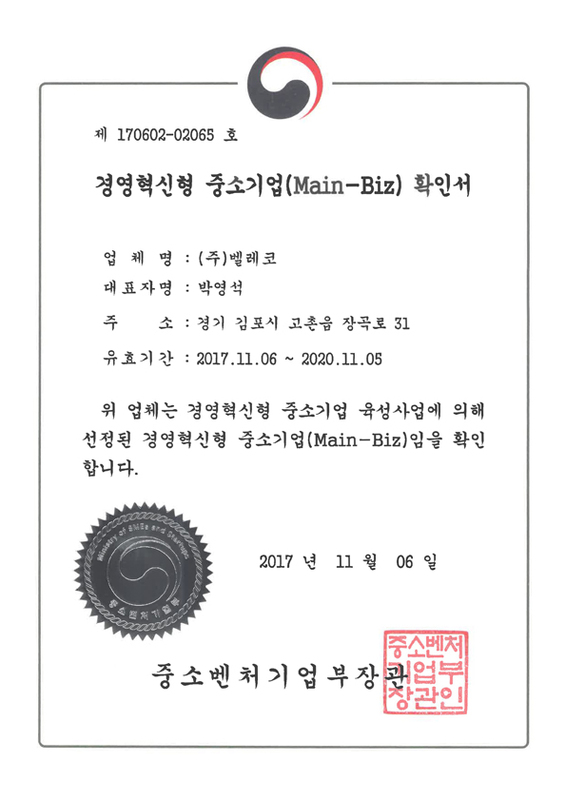 BELECO could supply various brands such as Innisfree, Etude House, Tony Moly, Laneige, etc, if all brands click here and you can see list of Korean cosmetic supply brands . Supply rate will be different time to time and we will always update it. You can check the supply rate but first, register to Korean cosmetics wholesaler and you can ask regarding the supply rate to the PIC. How much the amount needed to order? – There is no limit to the number of orders. The supply rate could be negotiable when ordered in large quantity. There is no fixed price for the transaction. We provide shipping on air and ocean cargo. You can check Shipping Methods. Shipping time will be different according to the logistics, ocean, and air. To check the delivery time detail Shipping information. Is there any buyer from our country? We do not buy or sell our buyer DB information. To protect our buyer personal policy we will not share any information with anyone. Do you have any overseas branch office? Our headquarter located in Korea and our branch overseas office located at Vietnam. Do you support local payment? 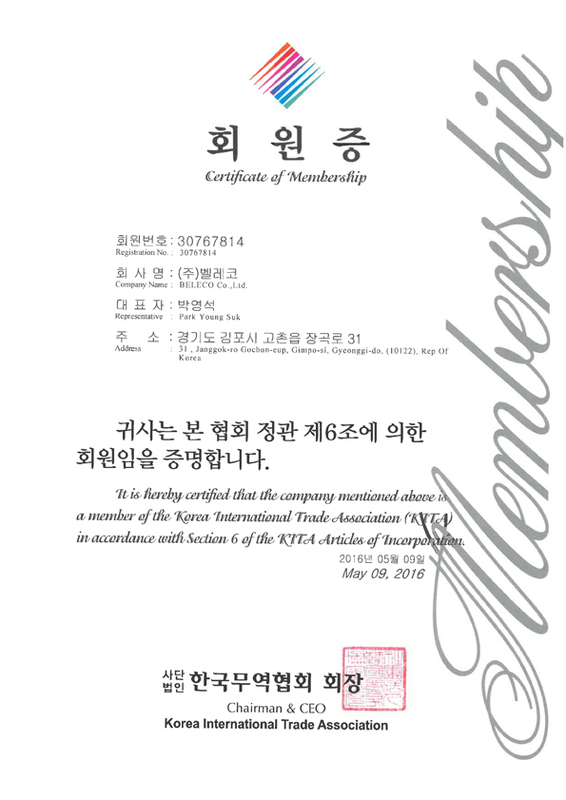 Our payment is through TT (Telegraphic Transfer) and we only accept currency in USD and Won. Our trading method is through EXW-Ex Works so the price we offer does not include shipping and taxes. We only take responsibility until the order arrived at our warehouse safely. Orders that have been shipped out will be buyer’s responsibility. Is there any limit for MOQ and MOA? Copyright @ 2018 Beleco co.,Ltd. All rights reserved.